The strength of the plate is 8-9 H and thickness is only 0.3 mm. The surface is resistant to scratches of the keys. Or even a knife, it does not irritate the skin. 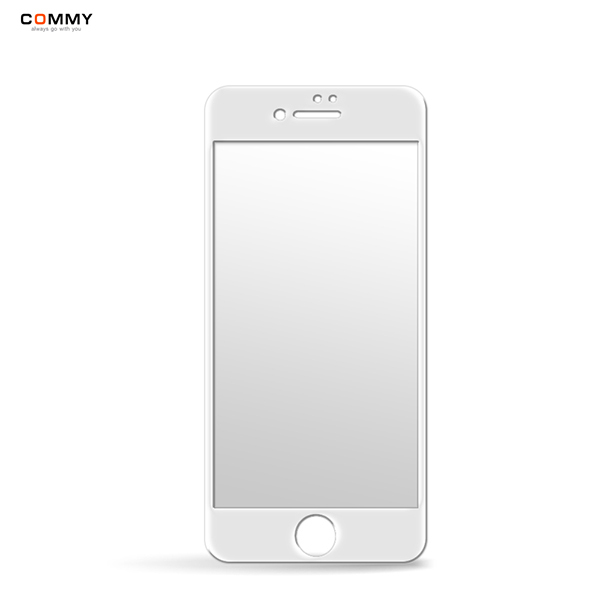 Crystal Clear - It produced with high quality "ALUMINA SILICON Tempered Glass" does not obscure clarity. 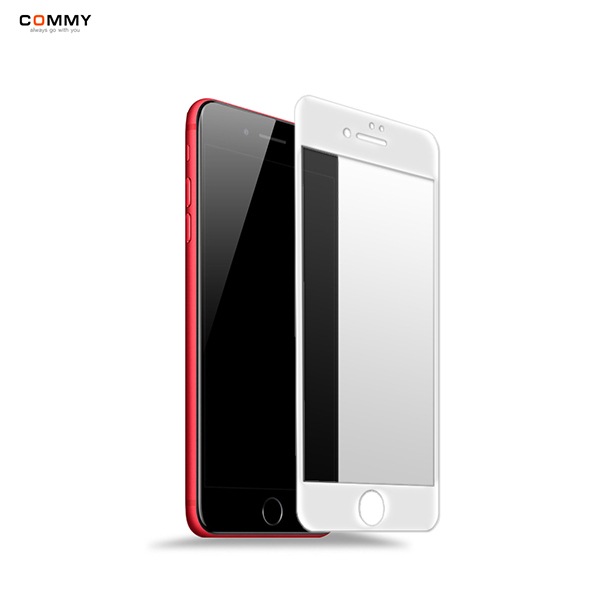 Perfect Fit - cut the Tempered Glass one by one with CNC technology to make a full Tempered Glass. Beautiful shape Close all curves by the screen. 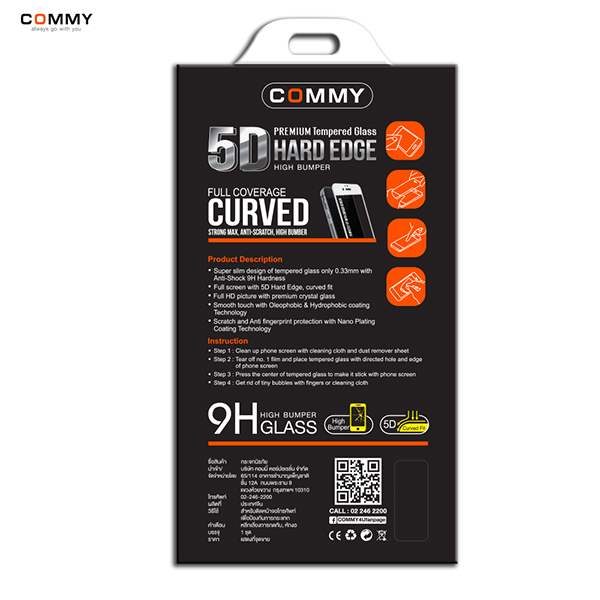 9H + Tempered Technology baked Tempered Glass plate with heat for more than 5 hours, the Tempered Glass texture is more than 2 times stronger. Ready to support the impact on all 5 sides. 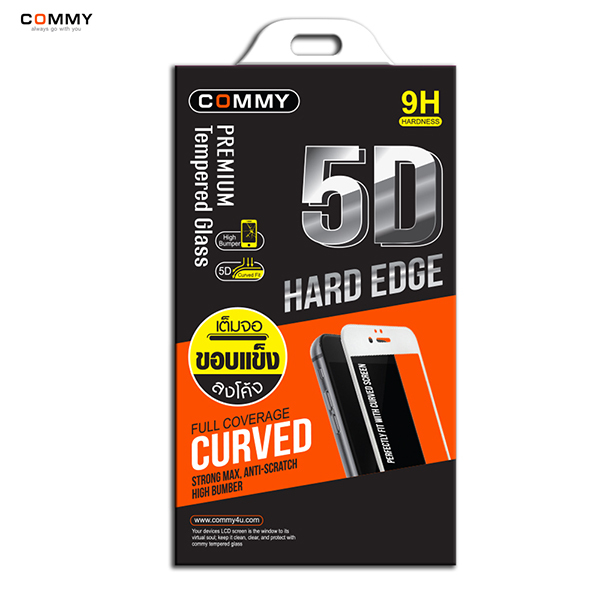 Curved Smooth Touch The sleek touch of the touch pad is used for all curved edges. Anti finger double protection via Oil Vacuum Plating Technology Protective coatings for anti finger print and scratch for more than 2 months. Strong resistance for surface scratches.